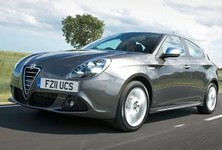 The special edition Alfa Romeo Giulietta Collezione has been introduced to the Alfa range. 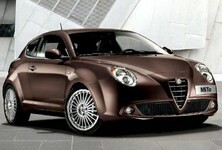 The special edition model features a contrasting roof, premium body styling and elegant interior finishes. 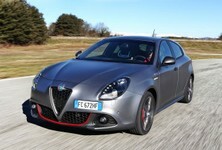 The Alfa Giulietta Collezione is powered by four engine options. 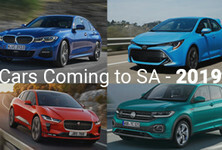 A 1.4 TB engine producing 89kW, a 1.4 TB MultiAir engine producing 126kW, a 1.6 JTDM-2 engine producing 78kW and a 2.0 JTDM-2 diesel engine delivering 104kW. 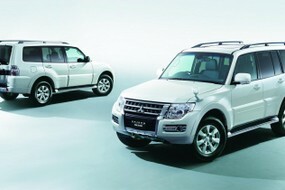 Fuel consumption is rated at 3.6-litres/100km with CO2 emissions of 114 g/km on the combined cycle. 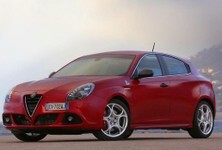 The Alfa Romeo Giulietta Collezione is available in three signature Alfa colours which include Solid Black, Alfa Red and Ghiaccio White, all featuring a contrasting roof as standard. 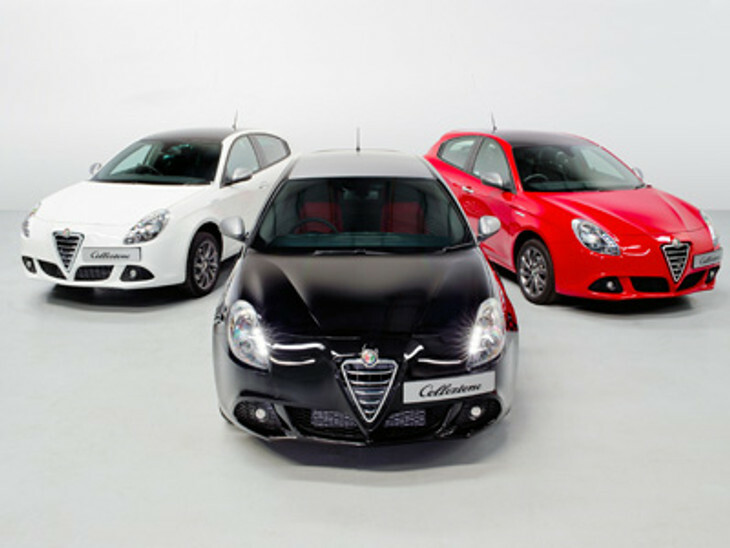 The Solid Black models are complimented by a matte magnesio grey roof while the Alfa Red and Ghiaccio models feature a solid black roof. The dynamic look is finished in 17-inch Titanium alloy wheels, Titanium effect wing mirrors and darkened headlight surrounds, as well as chrome door handles. The interior is also finished with contrasting features including new black and red competizone cloth upholstery with contrasting stitching and titanium finish inserts on the door inserts, centre console and on the dashboard. 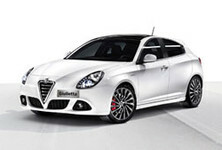 To ensure driver comfort, the air conditioning and Blue&Me come as standard on the Collezione.